Put together by the raffishly-named DJ Ralph ‘Von’ Richtoven, Saada Bonaire comprised a posse of prodigiously talented Bremen reggae musicians, members of the Kurdish communist party and two razor-jawed models whose vocal style resembled a Mogadon-tinged Marlene Dietrich. 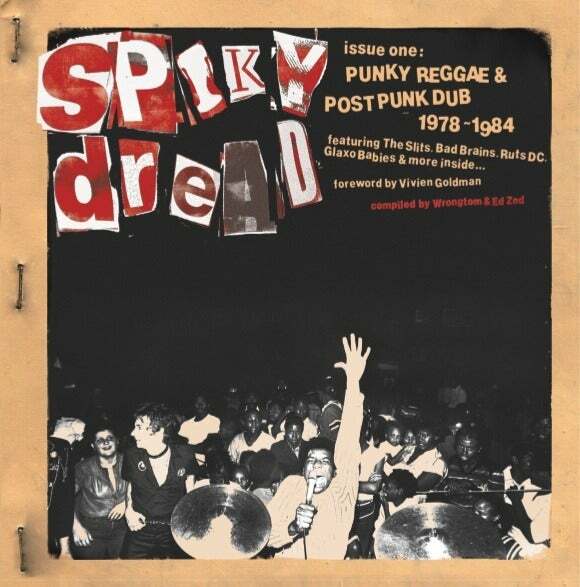 Things got off to promising start in early 1982 when king spiky dread at the controls Dennis Bovell was enlisted to produce their first (and, it would transpire, last) single You Could Be More Than You Are later that year, though things swiftly unravelled following its completion. 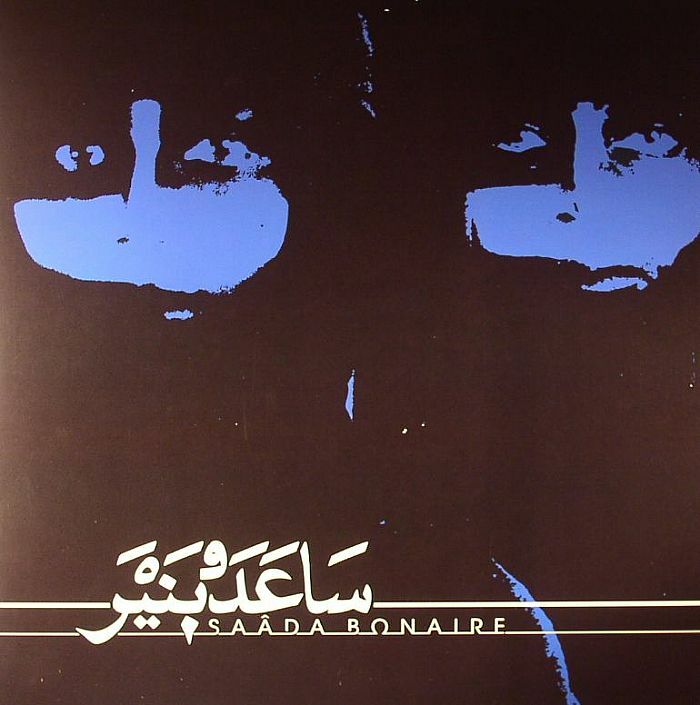 A catalogue of financial faux pas resulted in their contract with EMI being ripped up before the single was even released, and that pretty much spelled the end for Saada Bonaire, despite the record becoming a hit in Greece upon its eventual release in 1984. Almost thirty years later an album’s worth of material recorded during those tense times has finally been given a rightful airing, and lo and behold, the final track finds SB sprinkling their pop petri dish with some first class wonked-up reggae – a precarious concoction of Tom Tom Club, some Grace Jones, and a dollop of the original Grange Hill theme. Absent is the icy baritone which drove their earlier material – the fabulous Your Touch delivered instead in a woozily childlike soprano whilst slightly atonal musicbox synths seem to swirl around the bewildered vocalist like cartoon tweety birds as she delivers a litany of disillusionment with a pop world that so let her down. This entry was posted in Uncategorized and tagged Dennis Bovell, Larry Grayson, Sada Bonaire. Bookmark the permalink.